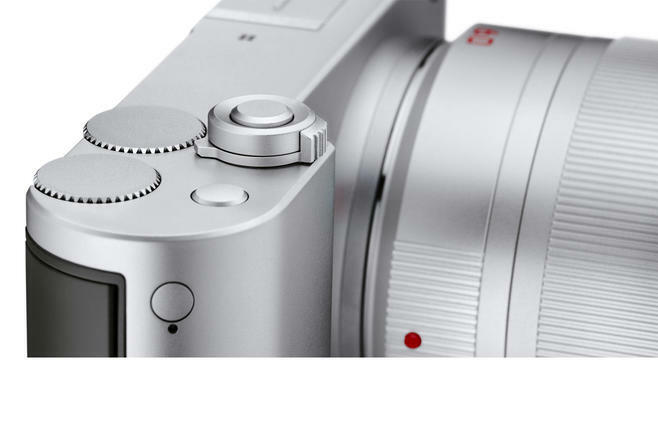 In its interplay with the new Maestro II series image processor, the new, high-resolution APS-C sensor of the Leica TL2 raises picture quality to an entirely new level. The increase in brilliance and sharpness offers enormous reserves for postprocessing and enlargement. The impressively fast autofocus of the Leica TL2 ensures that subjects are automatically captured with perfect sharpness. Top ranking performance in its class. The autofocus now uses 49 AF segments that enable faster identification of the important parts of subjects. Speed also looks incredibly good. 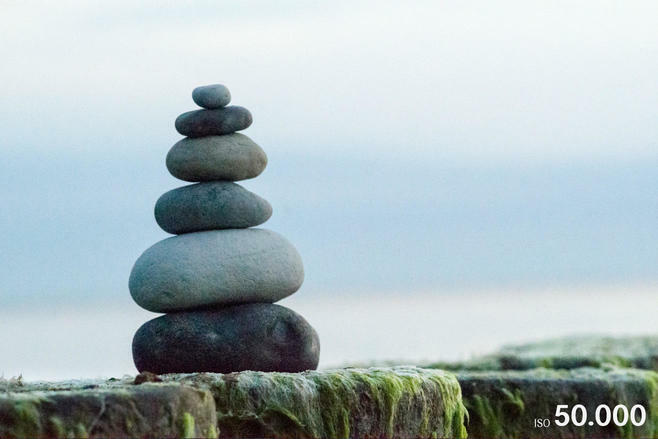 Help is also immediately to hand when you need it for manual focusing: The camera’s precise Focus Peaking helps to make sure your pictures are always tack sharp. The in-focus edges in the subject are highlighted in color. 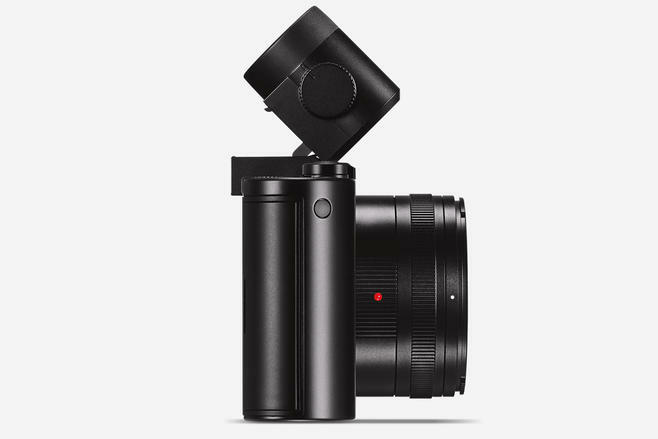 Capture fantastic stills and video footage, even in challenging lighting conditions: The Leica TL2 features an extended ISO range that allows photography and video recording from ISO 100 to 50,000. Thanks to fullHD and 4K video recording capability, the Leica TL2 also leaves nothing to be desired when it comes to shooting video. On top of this, the camera impresses with faster shutter speeds up to 1/40,000s and an improved continuous shooting function with up to 20 frames per second that ensure that fast moving subjects will be captured perfectly every time. By grouping menu items according to related functions, the simple and intuitive menu serves as a control center for all your photographic needs. If desired, the “My Camera” option can be set up as a personalized, precisely configured menu for your particular style of photography with just a few taps on the touchscreen display. True to the motto “program your own handling concept”. With the 3.7" touchscreen display, navigation and the control of exposure and reviewing functions is as easy as using a smartphone. Thanks to the improved response of the touchscreen, functions like scroll and enlarge are now much simpler, faster, and even more precise than ever before. What happens when clean lines and formal minimalism meet robust and resilient construction? The outcome is a camera that impresses with a unique style of its own. 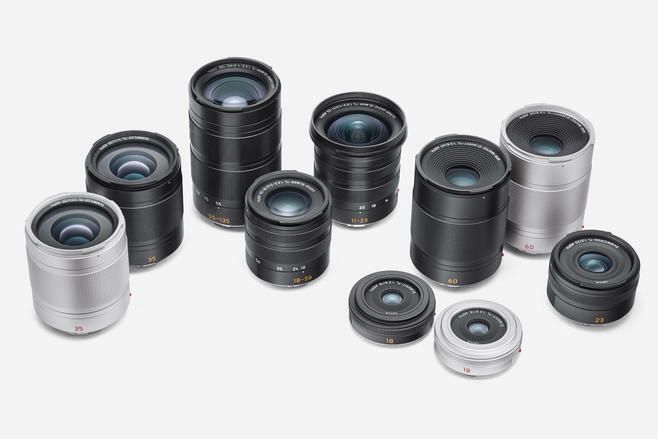 The TL-System family from Leica makes a clear statement in terms of design. The Uni-Body, machined in one piece from a solid block of aluminum, is robust and resilient and stands for clean lines in minimalistic form. 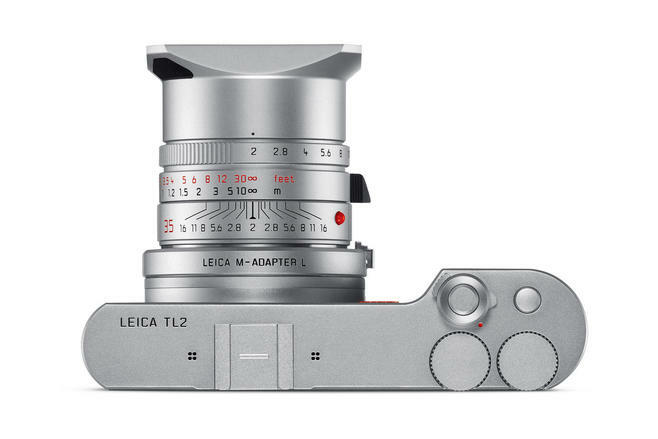 In contrast to other Leica models, this design concept is especially chosen for the Leica TL2. Timelessly simple and developed in collaboration with Audi Design, it presents itself from a design perspective that sends a clear message. Smooth surfaces that nevertheless provide ideal grip let the camera lie elegantly and compactly in the hand with a feeling of perfect unity. An impression that is carried forward into the actions of turning the soft dials and pressing the shutter release. Clearly perceptible resistance points give you complete control of the camera. 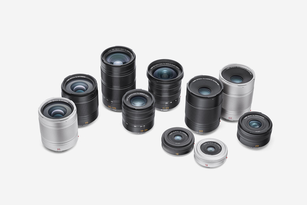 Exceptional imaging performance for every single exposure – lenses made by Leica enjoy an excellent reputation. They are compact, their performance is simply unbelievable, and they satisfy the most stringent still imaging and video recording standards. 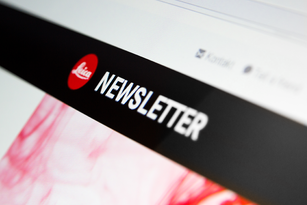 No wonder – Leica draws on more than 150 years of experience in the development of precision optical instruments. 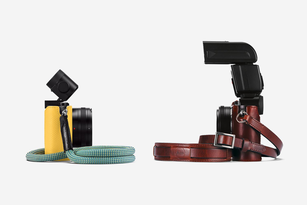 The Leica TL2 benefits from this vast store of expertise and uncompromising dedication to perfection. The amazing thing is, you can also use the lenses of past and present Leica systems. The result – exceptional imaging performance that’s visible in every picture. For the incomparable Leica bokeh. The Leica TL2 offers a high degree of versatility and cross-system compatibility. The L-Bayonet mount not only allows the use of all TL-System lenses, but also the complete range of highly professional SL-Lenses. What’s more, dedicated adapters also makes it easy to use the legendary M and R lenses. 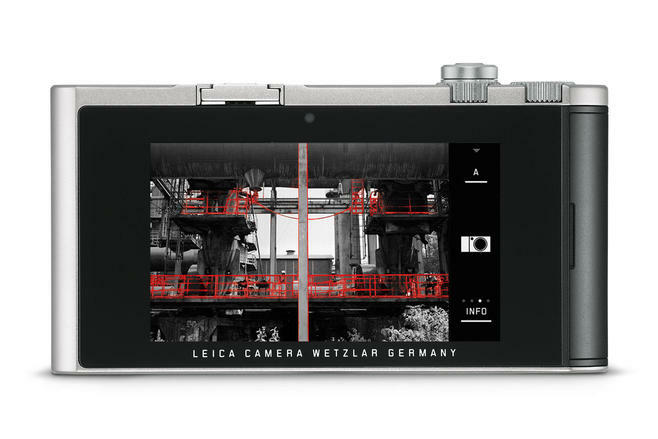 The integrated Wi-Fi module of your Leica TL2 enables wireless transfer of pictures to smartphones, tablets or computers. The Leica TL App for iOS or Android lets you quickly and easily post your pictures in social networks or share them by email. 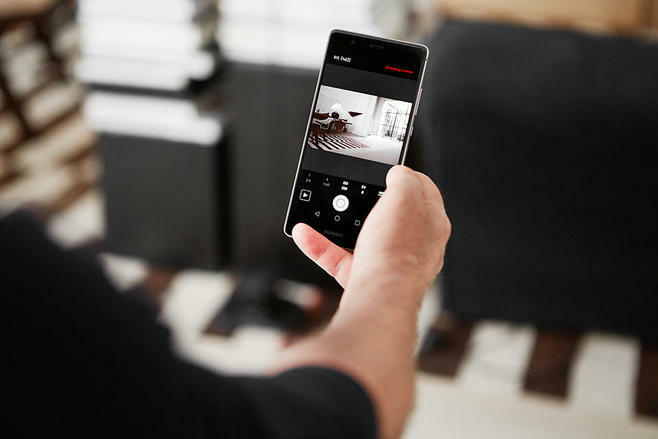 With the remote function of the Leica TL App, you can use your mobile device as an electronic viewfinder, change exposure parameters or take pictures with your Leica TL2 by remote control. The HDMI port makes it easy to connect the Leica TL2 by cable to a monitor screen or a TV. 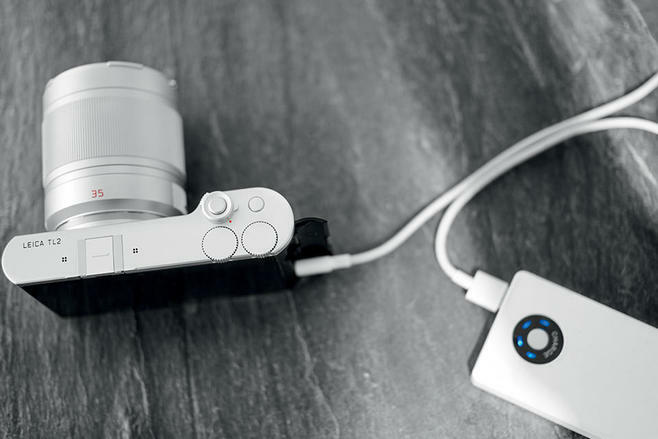 Its USB 3.0 interface corresponds to the latest standard and, in addition to fast data transfer, also allows mobile recharging of the camera, for instance from a laptop computer or a USB charging socket in your car. That saves valuable time you can use for what’s essential: taking pictures. 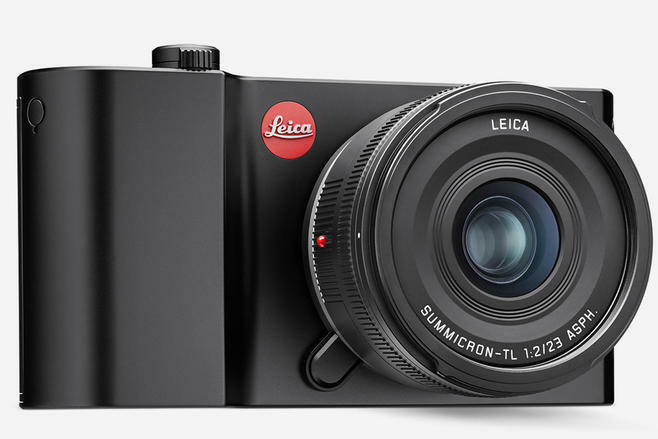 And, if you don’t happen to have a memory card to hand, there’s no need to despair: in addition to a slot for SD, SDXC, and SDXC cards, the Leica TL2 has a built-in, 32 GB memory with space enough for at least 1,000 pictures with maximum resolution. The Visoflex high-resolution electronic accessory viewfinder offers even more creative freedom and convenience. Its tilt-and-swivel function lets you shoot from unusual angles and opens up entirely new perspectives. This makes it so easy to expand your creative scope. A sensor detects the user’s eye. A look through the viewfinder turns off the camera display. As soon as you take it from your eye, the display comes back to life. By the way, you can also switch the viewfinder on and off by hand by simply pressing the function button. Just as practical: integrated GPS that can be activated whenever you need it.